The United Healthcare of Georgia/The 706 Project is an Athens, GA based team of seven Category 1 riders, two U-23 riders, and one junior. 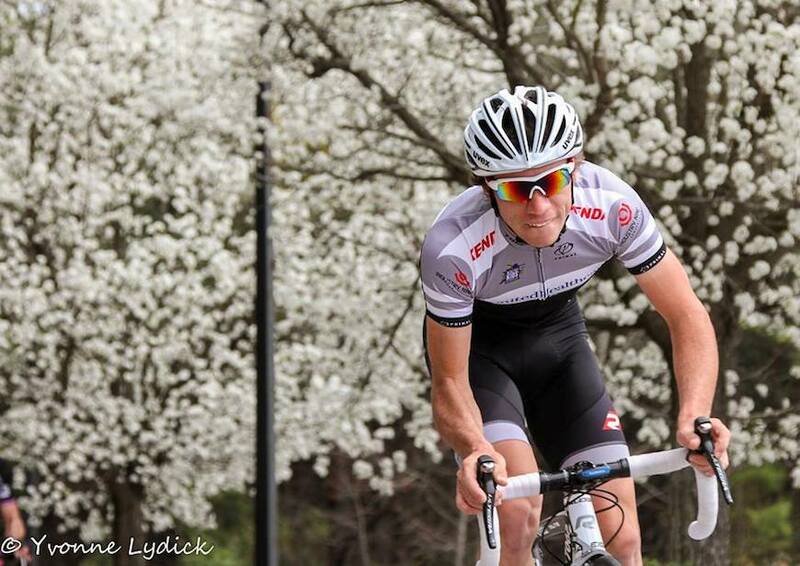 Riding into their seventh year together, the 706 team will be targeting the USA Crit series overall standings, their infamous hometown Athens Twilight Criterium, and the Amateur Elite National Championships. The first race of the 2014 season for the United Healthcare of Georgia/The 706 Project team was the historic Brooks Road Race in Brooks, GA. 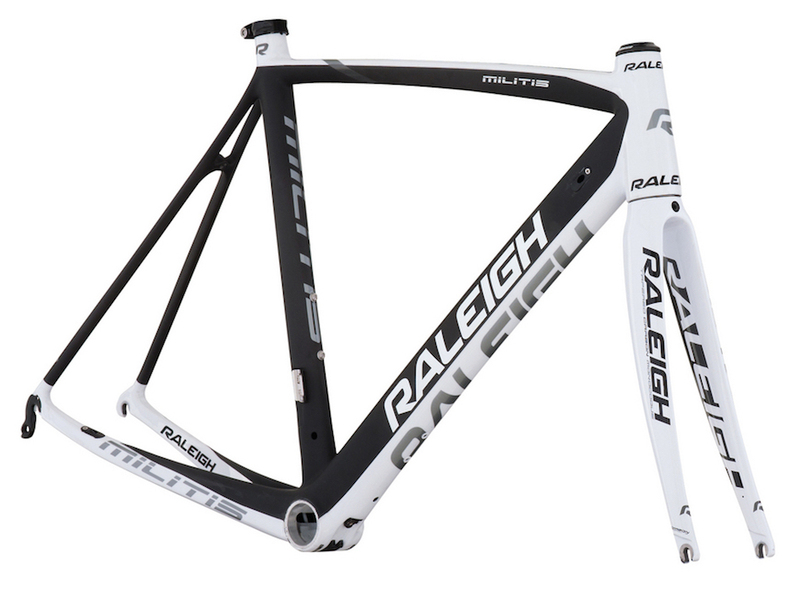 Anxious to get 2014 underway and test their legs in a race environment, their Raleigh Militis race bikes proved to be fast and flawless along the 72 mile course. The race was quite exciting to say the least. Shortly after the start, there was an early break of 3 riders including one 706 rider, Andy Scarano, a Hincapie Development Cycling Team rider and a CRCA/Lupus rider. About halfway through the race the Hincapie team decided to push the pace at the front and the field fell to pieces. Team 706 riders Frank Travieso and David Cueli managed to stay together and regained contact with the Hincapie group just up the road. Frank, David, and Andy were now all in the same group which didn't settle well with the Hincapie boys who then launched repeated attacks in attempt to distance themselves from the 706 trio. Frank, David, and Andy kept fighting back, working well with one another to share the workload of responding to the attacks. David was finally able to counter-attack thanks to Andy and Frank keeping him out of the wind and had the finish in sight with two riders in tow, Ty Magner and Toms Skujins (Hincapie). The finish came down to a sprint with David taking the win!